At Dupont Real Estate, we strive to provide the absolute best possible services to our clients. One of the many ways we accomplish that is through superior education and designation achievement. The Accredited Buyer Representative (ABR®) designation is the benchmark of excellence in buyer representation. This coveted designation is awarded to real estate practitioners who meet the specified educational and practical experience criteria. A real estate buyer’s representative represents the buyer who is purchasing property in a real estate transaction, and much more. Why use a Buyer’s Representative? A real estate buyer’s representative represents the buyer who is purchasing property in a real estate transaction. The buyer’s representative works for, and owes fiduciary responsibilities to, the real estate buyer and has buyer’s best interests in mind throughout the process. Purchasing real estate is a complex and major transaction with many details to be handled. A buyer’s representative is responsible for protecting the buyer’s best interests. 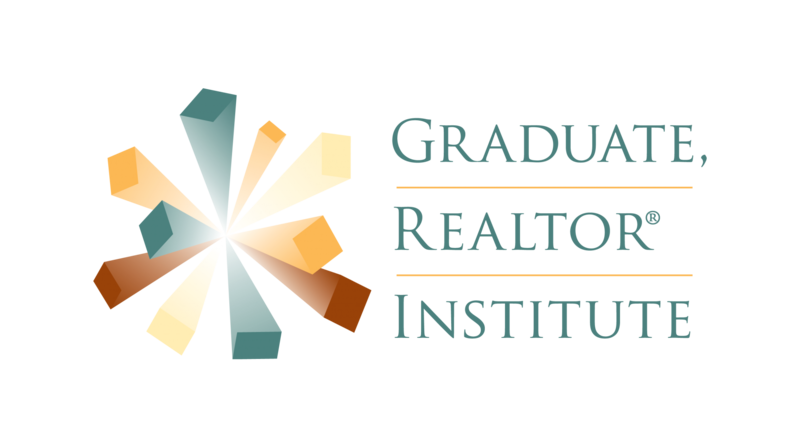 The GRI designation is a real estate industry designation similar to various industry designations such as a CPA. This designation may only be earned after successfully completing a rigorous educational program. This program requires live course instruction from a statewide faculty selected because of extensive experience in their own areas of expertise. 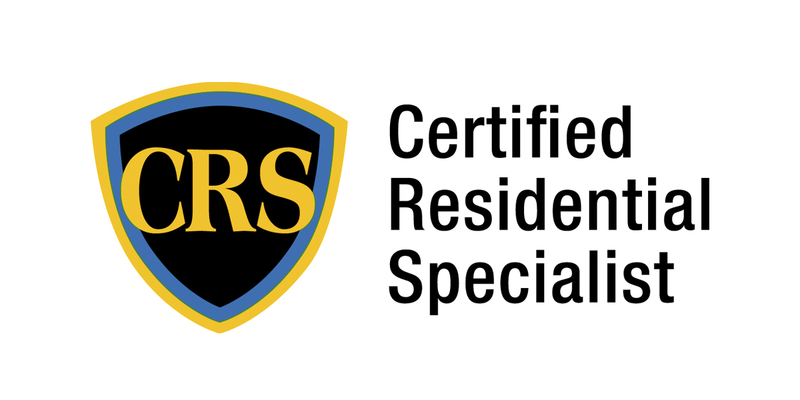 This designation is available only to members of the local, state and National Association of REALTORS®. 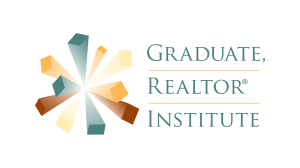 GRI is recognized nationwide as the standard for real estate professionalism and knowledge.